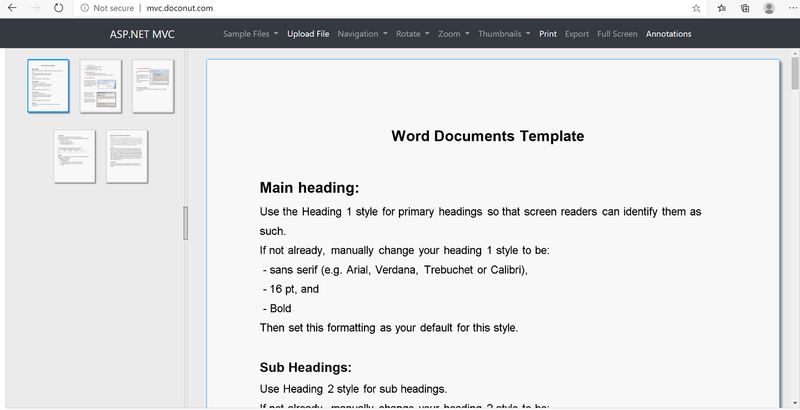 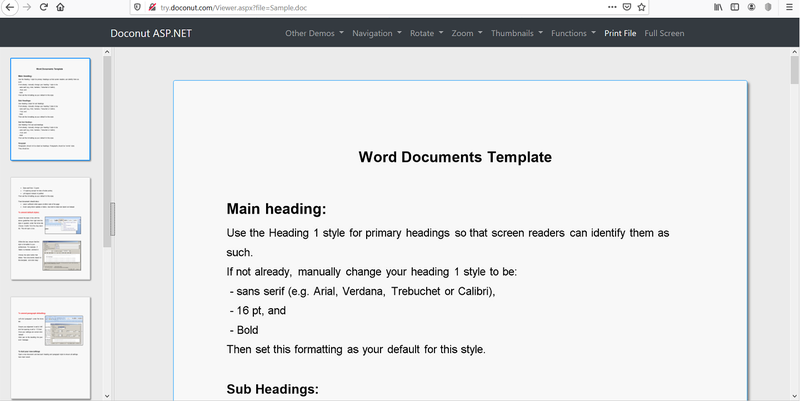 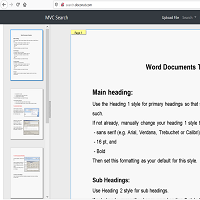 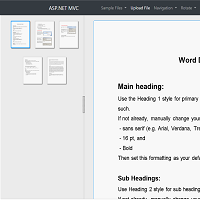 View formats like DOC, DOCX, ODT, XLS, XLSX, ODS, PPT, PPTX, ODP, PDF, VSD, MPP, TIF, DWG, PSD, TXT, RTF, XML, EML, MSG, EPUB, SVG, HTML, DICOM and common image formats with our asp.net mvc online document viewer. 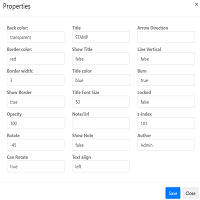 Use it in your asp.net webpage with C# or vb.net. 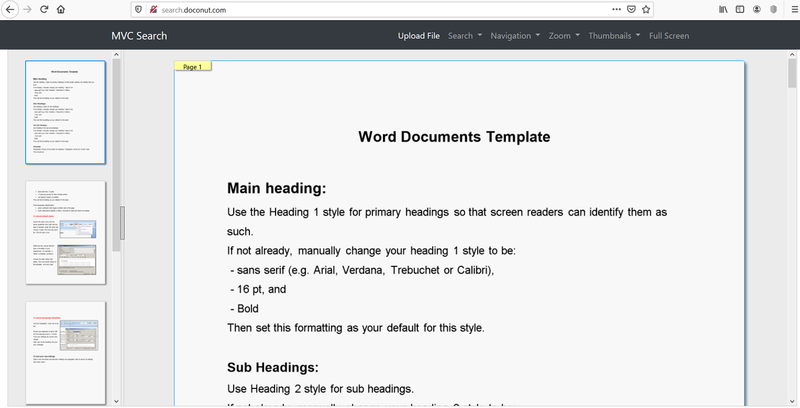 Very easy to use, works on shared hosting also! 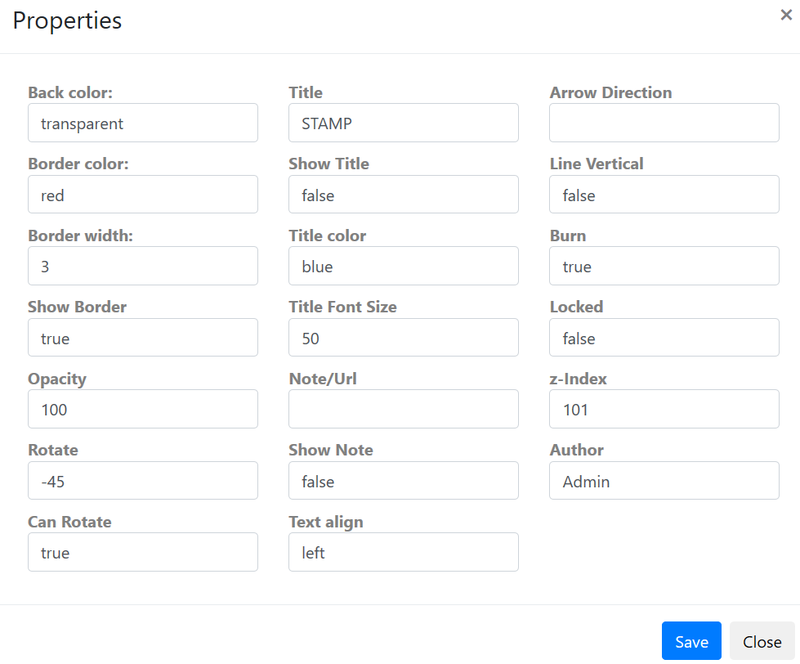 No installations, no activeX or plug-ins needed. 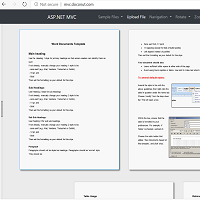 100% native .net code with html5 and jQuery online document viewer SDK. 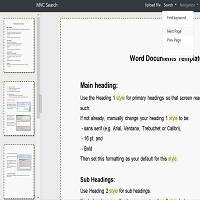 You can also view documents from your Android, iPhone, iPad browsers! 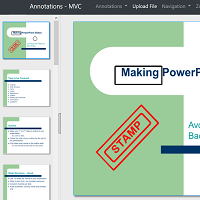 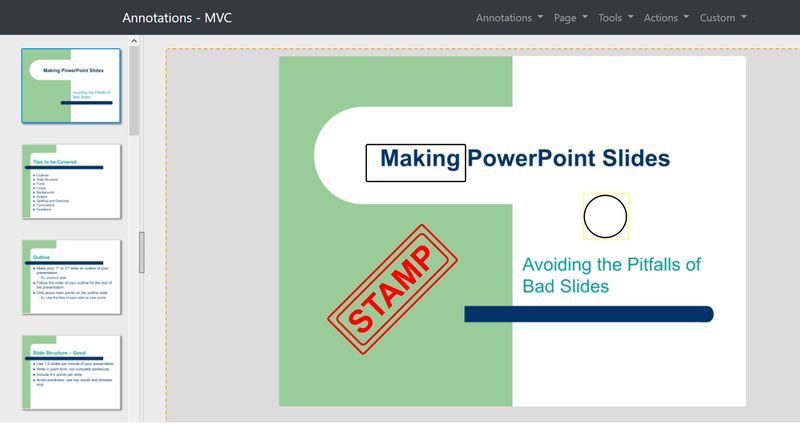 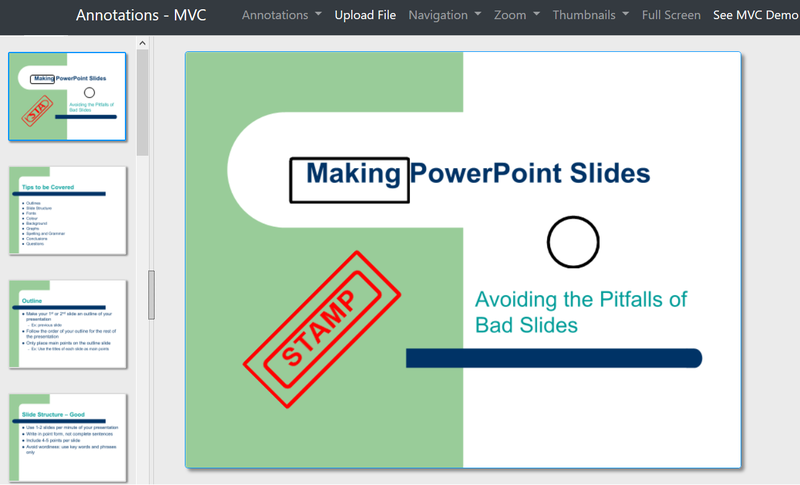 You can now annotate document pages with various annotations with our new annotation plug-in. 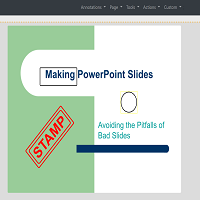 Add various shapes like rectangle, circle, ellipse, triangle, line, arrow and other objects like stamp, freehand, text notes. 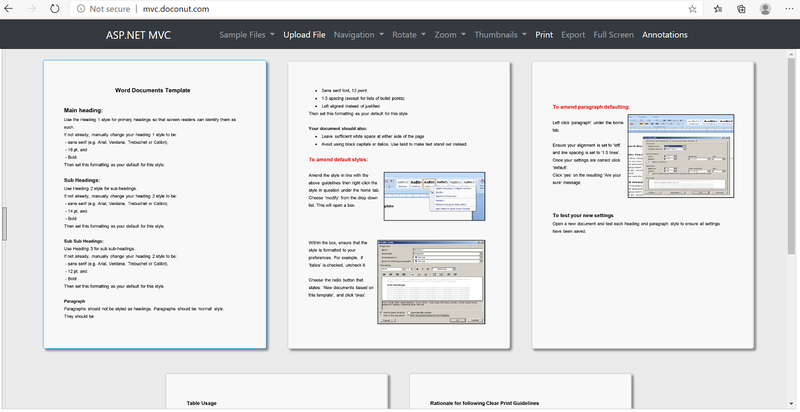 Have a fully featured document editing, collaboration and quality check (QC) application! 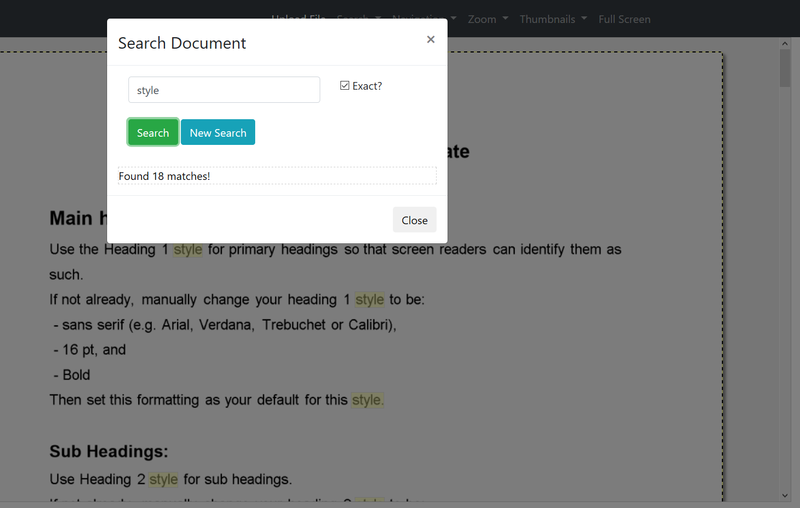 Introducing the most awaited and important feature of search within documents! 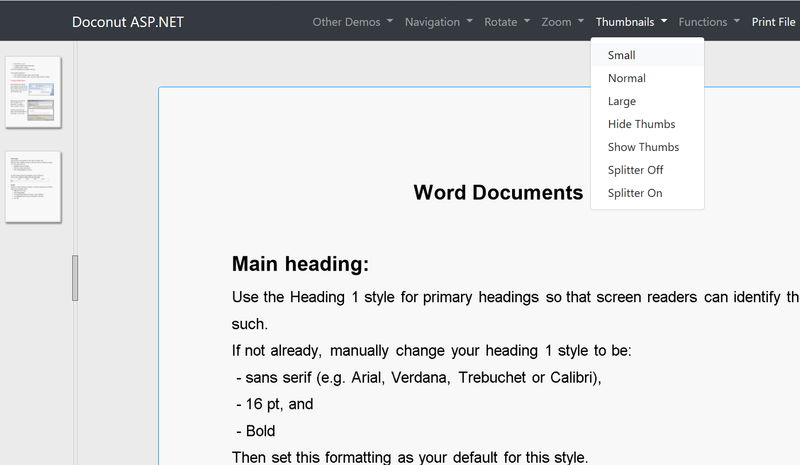 You can now search within document pages with our new annotation plug-in. 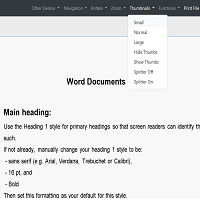 Currently supports English, Dutch, French, German, Italian, Portuguese and Spanish languages, you can seach for exact or matching keywords, the viewer sets focus over matching results. 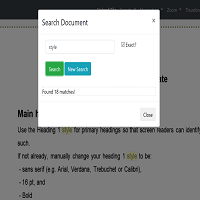 You can browse the pages that contain your search word. 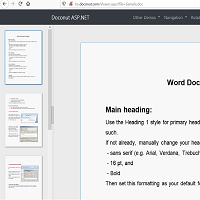 Very fast and accurate Ajax based online search, only with DoCoNut!